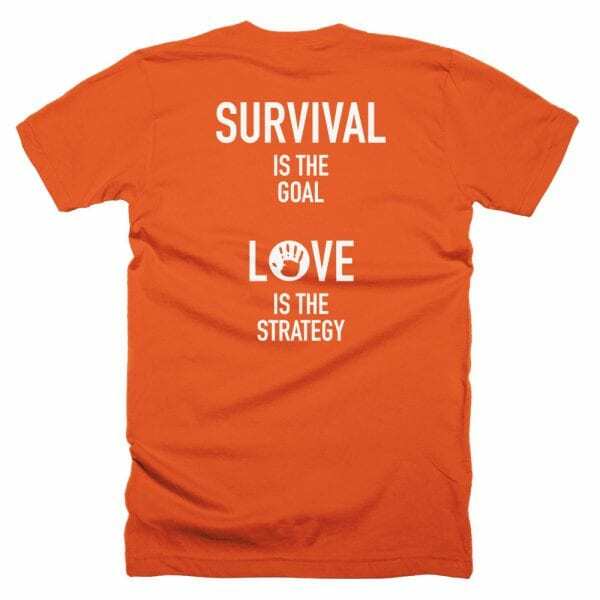 “Survival is the goal / Love is the Strategy” – it says it all! 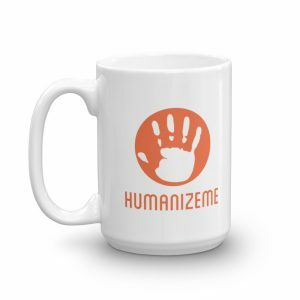 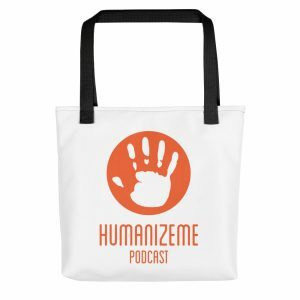 With the slogan on the back and a small “HumanizeMe Podcast” logo on the front-left, this orange tee is the perfect way to show your love for the podcast. It’s unisex, fitted, quality, comfortable and soft. 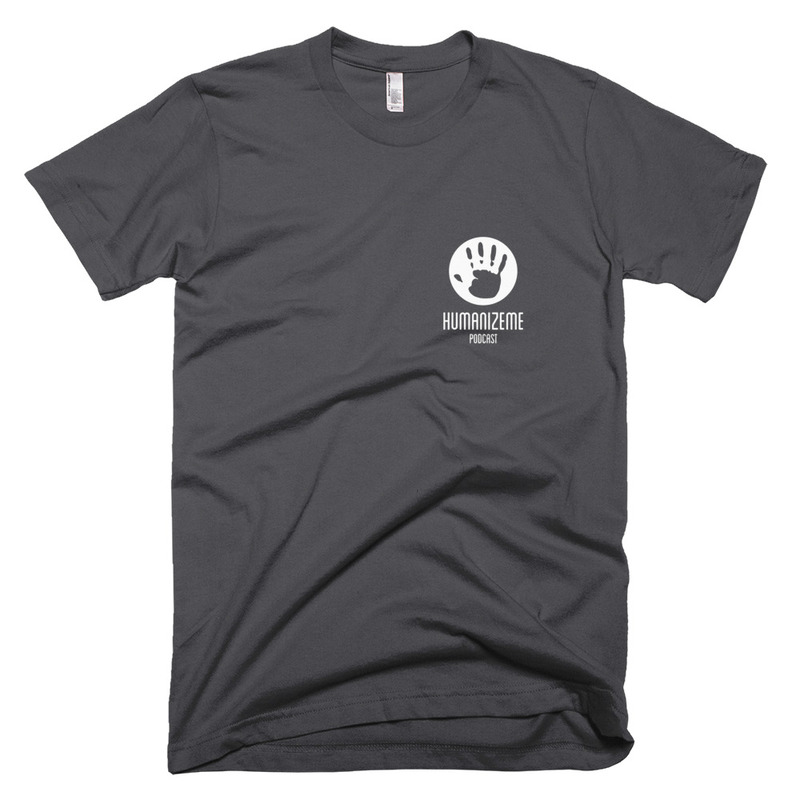 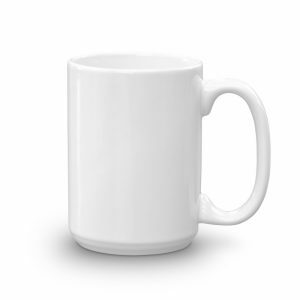 Great for everyday wear!